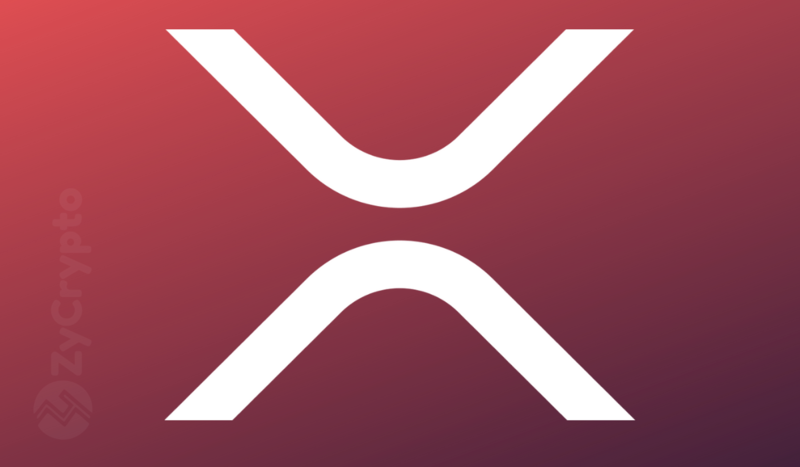 The Chief Operating Officer of Catalyst Corporate Federal Credit Union, Brad Ganey, in his preview of the future of Ripple XRP and xRapid said companies can easily ditch the traditional wire services by using xRapid. This statement was made during a discussion with the Catalyst corporates on their plans in partnering with Ripple to boost payments to Mexico. The corporates’ aim is to secure a seamless cross-border money transfer across Mexico, reaching over 1,400 members via Ripple blockchain solution under an arrangement named ‘Currentz’. 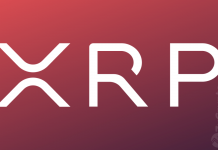 xRapid is a blockchain product developed by Ripple to revolutionize cross-border payments. It is particularly designed for institutions that have businesses in emerging markets. Basically used to settle cross-border payments by eliminating liquidity issues when sending money to emerging markets. It reduces liquidity cost, by enabling pre-funding in local currency account. 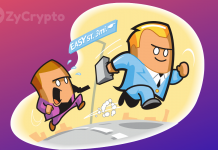 It allows money to be sent into the xRapid system, converted into XRP for faster movement and converted back to the required currency. According to the company’s CEO, Kathy Garner, the Union needs to process payments sent to thousands of its member and clients across the United States. Ripple financial tool xRapid is a perfect solution needed to handle the payment issue at a cheaper and faster rate. 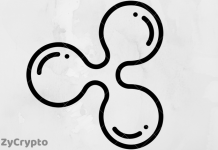 Experts and analysts believe Ripple’s products have great potential to help companies reduces cost and maximize profit. More banks and payment processors are signing on to partner with Ripple.